Lead Linked is innovative softare designed to maximize the effectiveness of network groups. Anyone that has experience with networking groups understands that it is a valuable form of marketing. 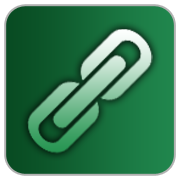 Lead Linked enhances communication between members, tracks the quality of leads, and encourages members to be productive. Call today to join a Lead Linked group or start one of your own. Contact me for a free 90 day trial! Lead Linked is innovative online software designed to support referral groups. Lead Linked is created to streamline communication between group members, increase transparency of member activity, and boost overall group production. 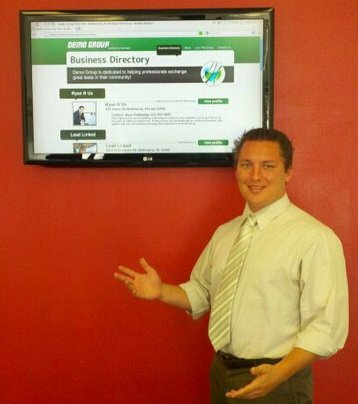 Matt helped incorporate LeadLinked into a networking group I am a part of called Brevard Biz Builders. He was very helpful presenting the software to the group and explaining how to use it. Since the group has started using it referrals have gone up and we recruited 6 new members.